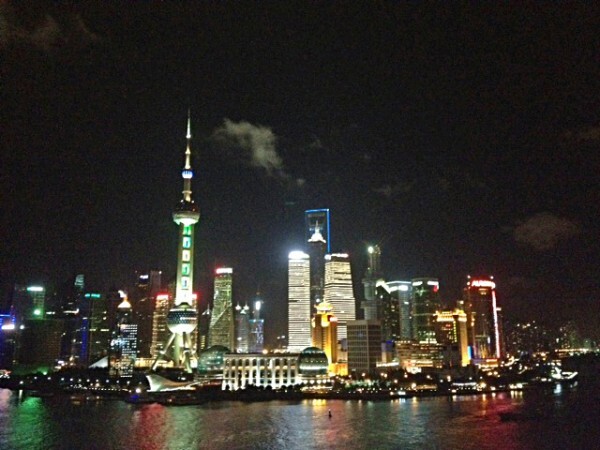 This week Sunday finds my desk in Shanghai and Seoul and I am taking time to explore Chinese medicine and asian food. 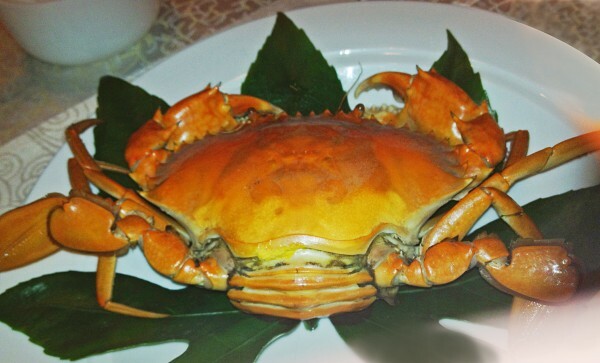 The surprising variety of cuisines and the new and traditional dishes I have been eating have been so different intheir presentation and ingredients that they have caught my attention. I am always reading interviews and articles on Asian cuisine and keeping up with who is a good new chef to visit or what is a good new dish to try so finding out that there is much more to learn has been very exciting this week. There are as many different traditions as there are cities in Asia, and each has a different style or ingredient that embodies their spirit so the culinary discoveries have been both beautiful and delicious. for a villa that is now a wonderful restaurant. that is in all the black and white movies of international spies and gangsters and it is really like a dream to actually be here for dinner. in the harbor and only available for two months of the year. 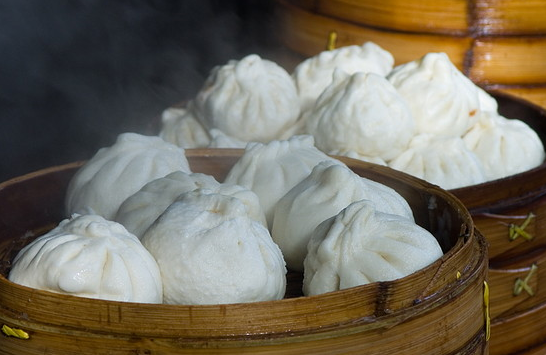 These are so simple to prepare that almost everyone makes a dumpling. favorites. Like these wonderful dumplings were mine last night. 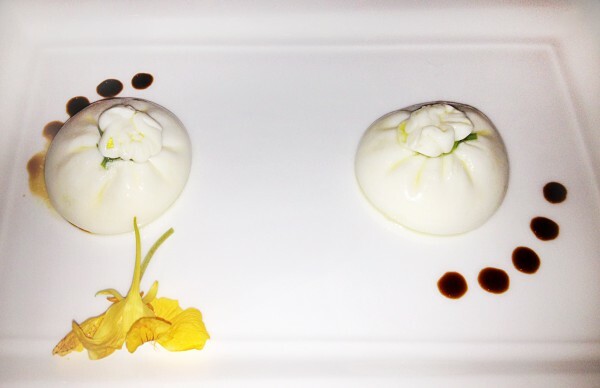 Hotel – of course, in the form of a dumpling! “You are what you eat” has been around for a long time and today we know we have to eat many different elements every day to stay healthy. The west takes supplements – every day a vitamin capsule. For the Chinese to maintain health, they digest many different herbs, oils, nuts, ginko roots, and other living foodstuffs to keep their health. To me it seems much more integrated to include these foods in your lifestyle and it certainly looks and tastes so much better! For a long time I have wanted to go and see a traditional Chinese doctor for a consultation. This is a tradition of medicine that is thousands of years old. Our western allopath medicine is young – only from the 1900’s and became popular because of influenza vaccines, so it does not rely on herbal and dietary solutions, which we know now is very important for health. 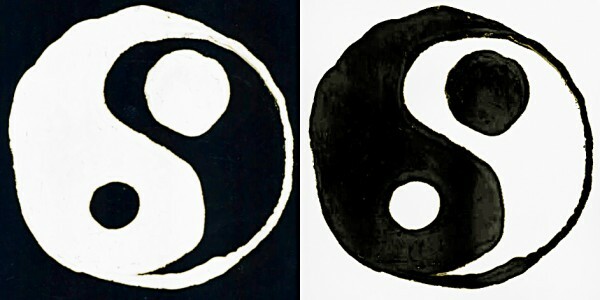 and Yin and Yang in the body and how to maintain balance…. Everything I wanted to hear and hope to be able to do. 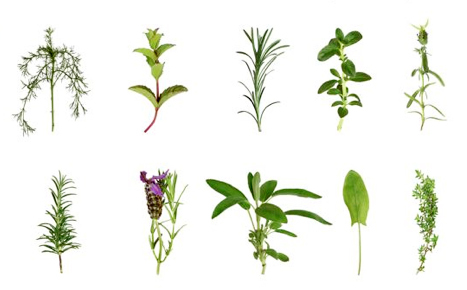 The Chinese are not the only ones to have closely studied the properties of herbs and spices. 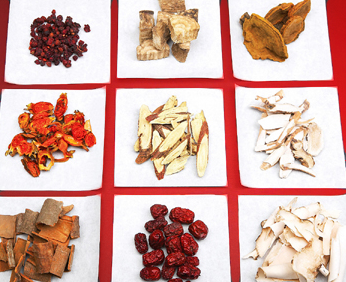 All the ancient cultures, Greeks, Romans and the Indians of Asia and South America all created herbal remedies. Hippocrates, the father of our medicine today had a list of 400 herbs and their uses he had observed over 1,500 years ago. Dr.Tasker was the chief radiologist at a large hospital in Los Angeles in the 1930’s. 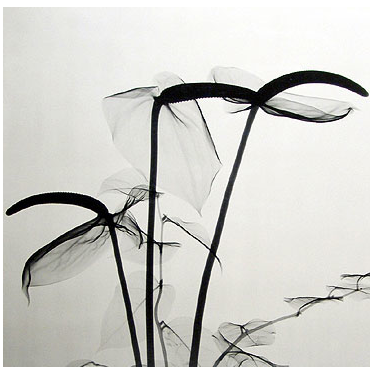 He was also an amateur photographer who began to use his fine focus xray machine to create art by making “radiographs” of flowers. He once said that, “flowers are the expression of the love life of plants”. 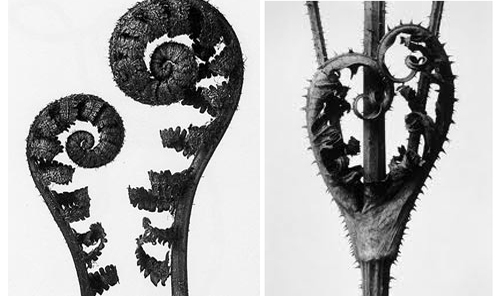 Looking in the herbal stores of Shanghai I recall the pictures of Karl Blossfeldt who only photographed plants and plant parts: twigs, tendrils, buds and pods. A botanist, sculptor and teacher of architecture in Berlin at the turn of the century, his 1929 publication, “Urformen der Kunst” can still inspire with his amazing photographs.